Robert James (Bob) Roberti, Sr., joined the legion of the Lord on April 9, 2019, after a serious illness. The immediate family will receive friends/family at 10:00 a.m. with mass following at 10:30 a.m., on April 12th at St. Mary Church located at 242 N. State Street; Painesville, Ohio. Bob was born January 21, 1937 in Clarksburg, WV. He was an active Lake Country resident for 64 years. A graduate of Victory High School in Clarksburg, WV, he also attended VMI and Salem Colleges in VA and WV. He was a long-time employee of Occidental Chemical (Diamond Shamrock, local & Niagara Falls, NY). He was in Chemical Technical Service. 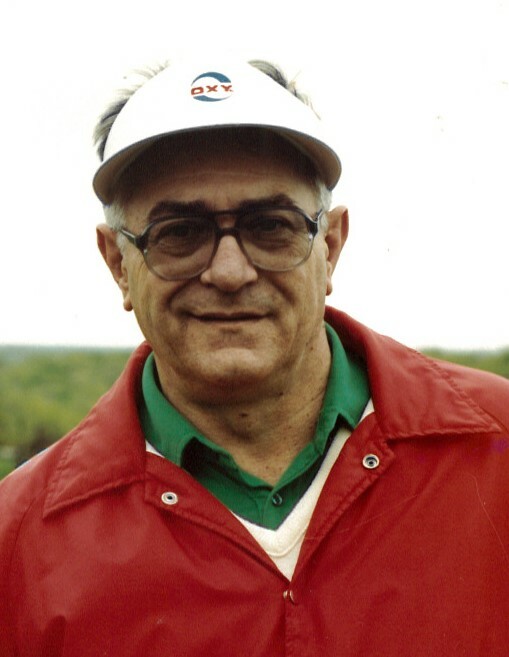 Bob was active in various sports and served as youth coach for golf, basketball, football, and baseball. He was tri-county golf champ and won the St. Jude Pro-Am Classic in Tennesee. He won 20 out of 35 Casement Club Championships, as well as many Painesville Tournaments. During his High School years, he was Mr. Football and a Tri-State Champion for golf. Bob was President of Riverside Athletic Boosters for several years and ran the bingo each week to acquire equipment. Most of all, he was a dedicated family man, friend, and a good citizen. Married to Colleen (Owens) Roberti, they have two sons, Robert C. (Kathleen) Roberti and David S. (Lynn) Roberti. Bob is also survived by 4 grandchildren: Stephanie (Matt) Soldat, Renee (Lee Gaffney) Roberti, Bobby Roberti, and Ashley Roberti (Cory) Whitt; 4 great grandchildren: Nora & Finn Patrick Soldat, Marissa Gaffney, and Carson Thomas Whitt. He was preceded in death by his parents, Carmen & Mary Roberti; nephew, Paul Roberti, and brother, William (Bill) Roberti.